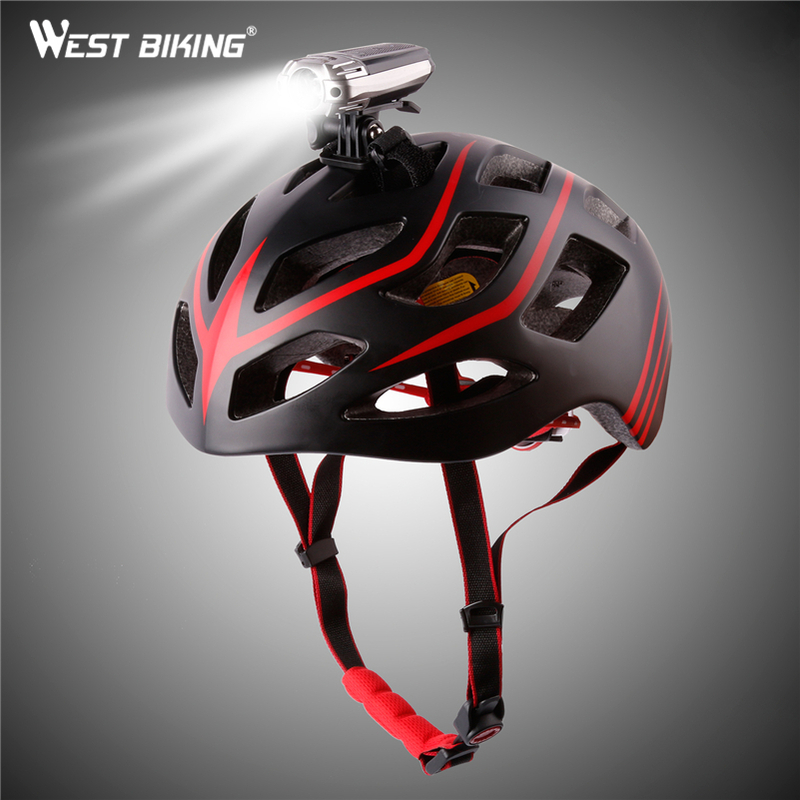 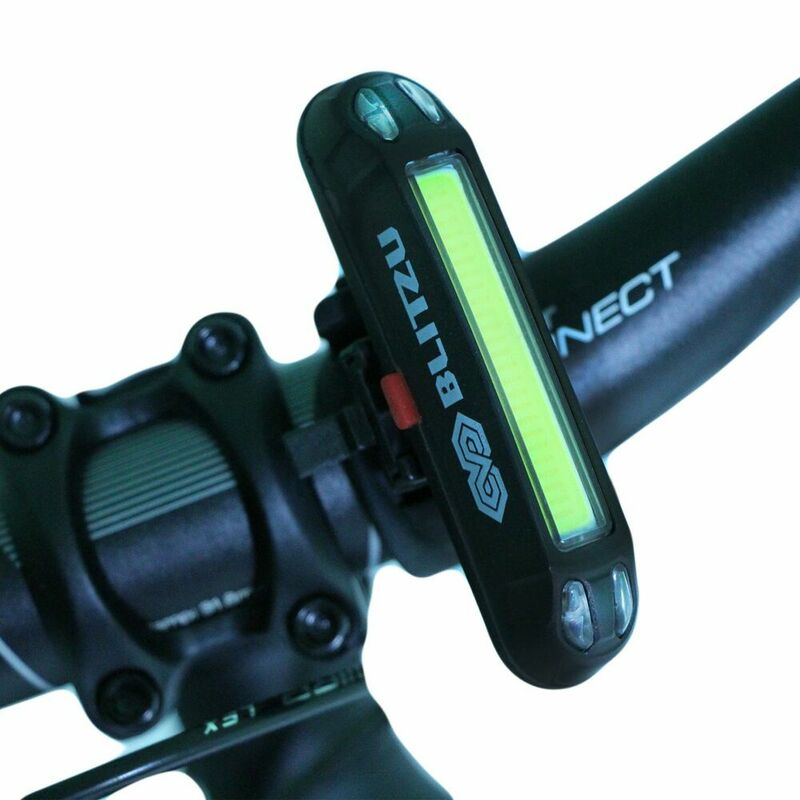 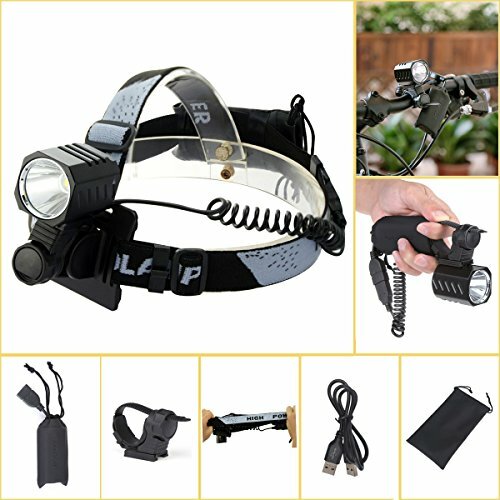 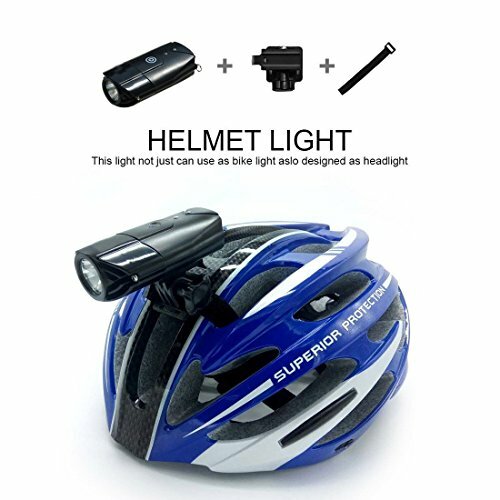 The HY-6007 Headlight is ideal for mountaineering, camping or repairs, leaving your hands free for activity, but it can also be used on your bike, to light the way. 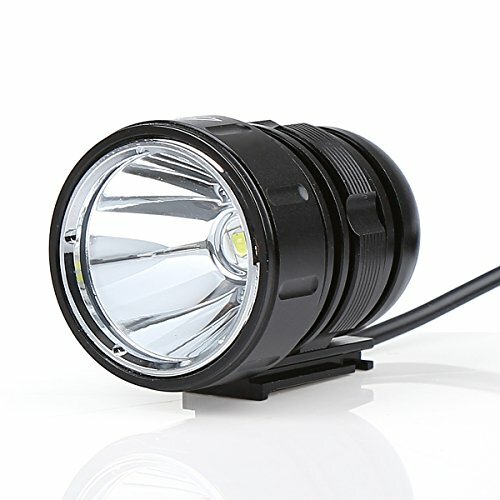 Using state-of-the-art technology, it features sophisticated Cree Led XML T6, the highest performance and lightest Led light in the market, 20% more efficient than Cree Q5 or Cree MCE, consumes only 15% of a common lamp and has a up to 100,000 hours. 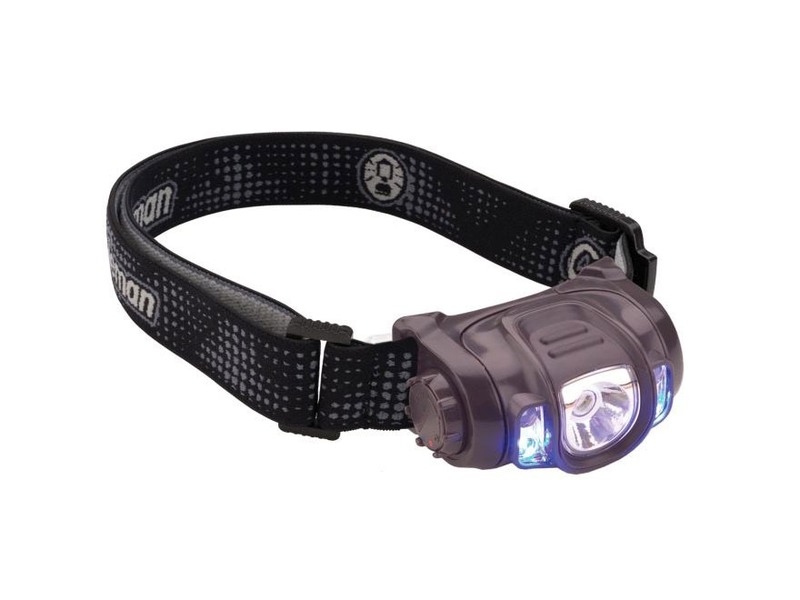 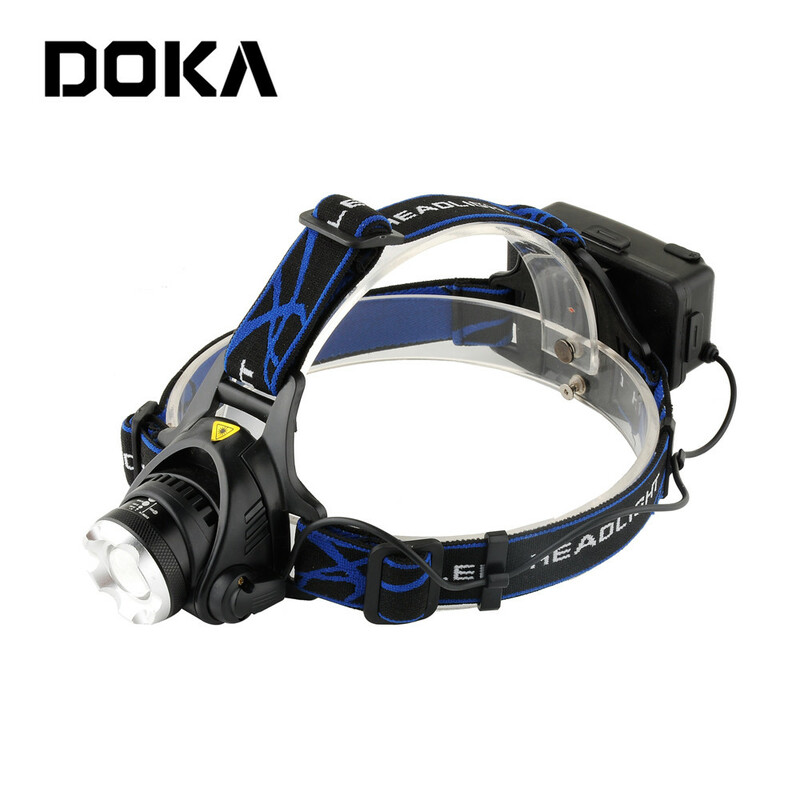 With the aluminum body, the HY-6007 Headlight is resistant to water, mud, rain and shocks. 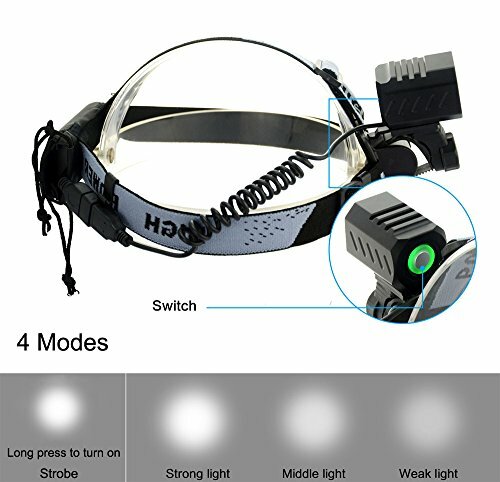 It has 5 operating modes (Economy, Normal, Super Power, Strobo and SOS). 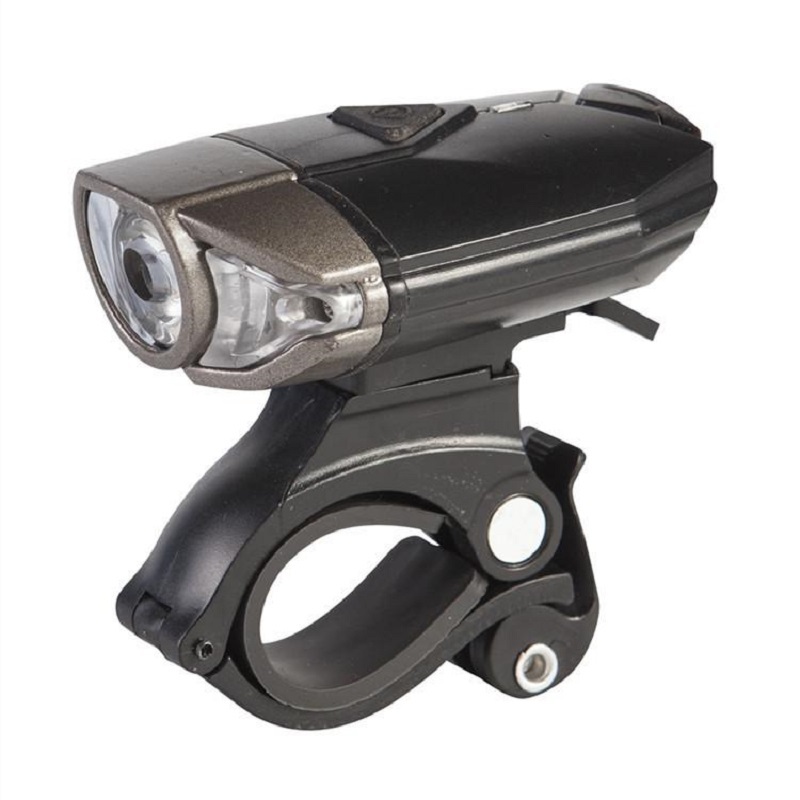 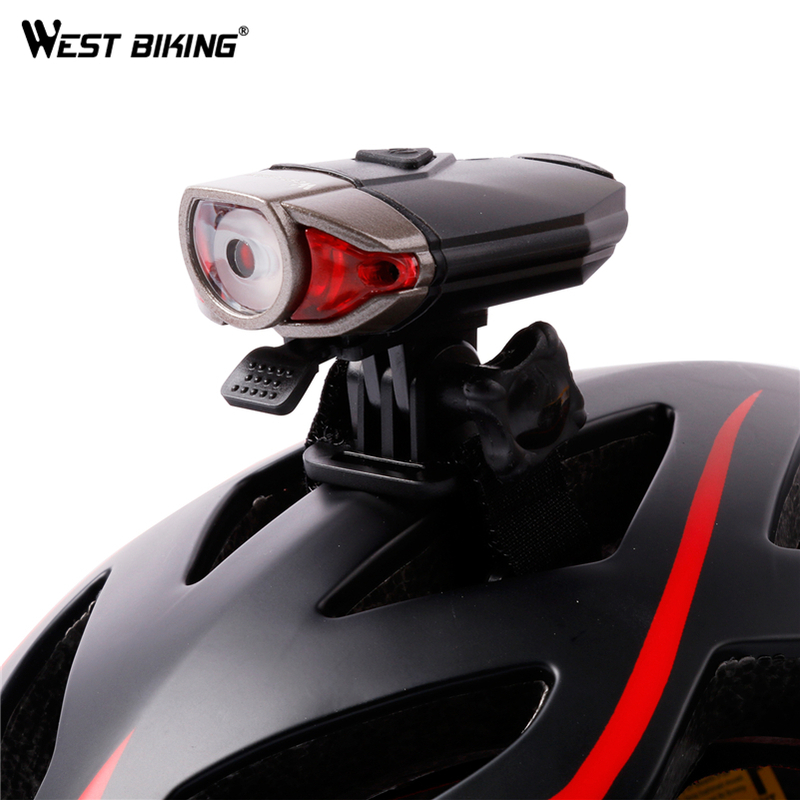 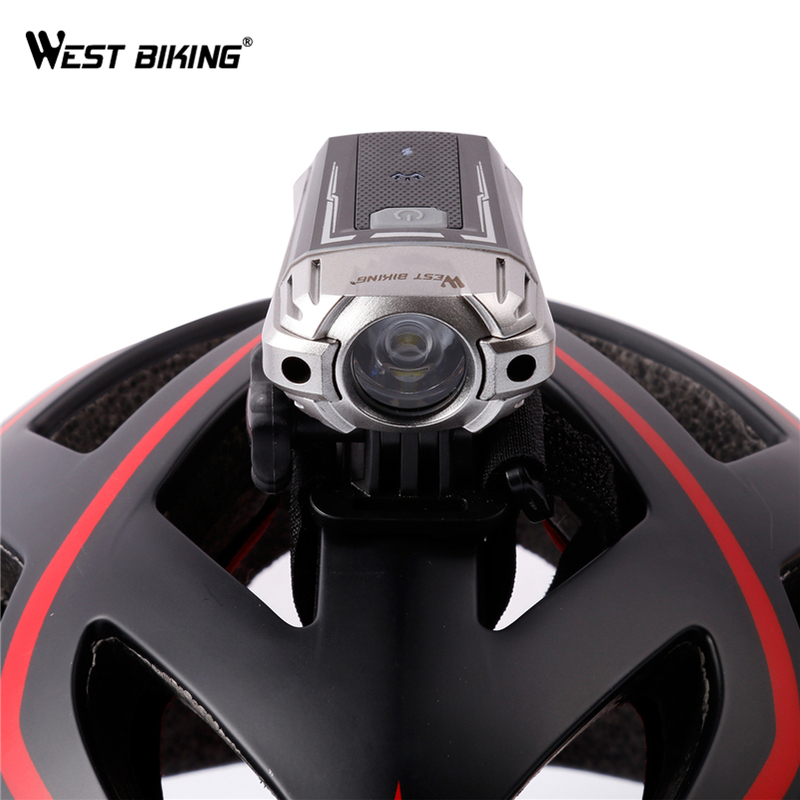 In addition to being efficient, the HY-6007 Headlight does not bother as it is very light at only 148 grams. 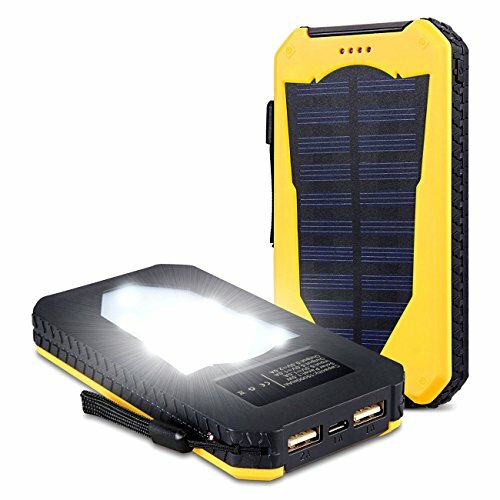 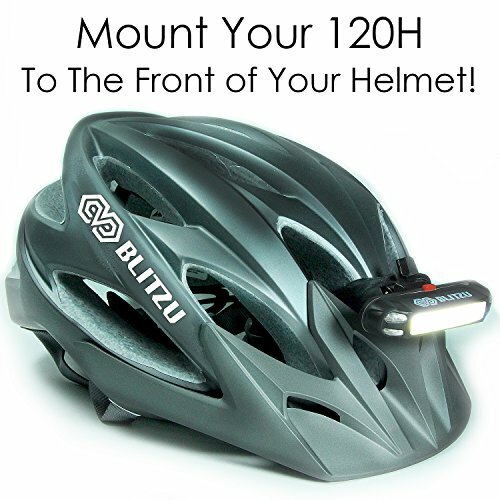 For its operation, the HY-6007 Headlight uses rechargeable battery and comes with bi-volt charger (110v-220v). 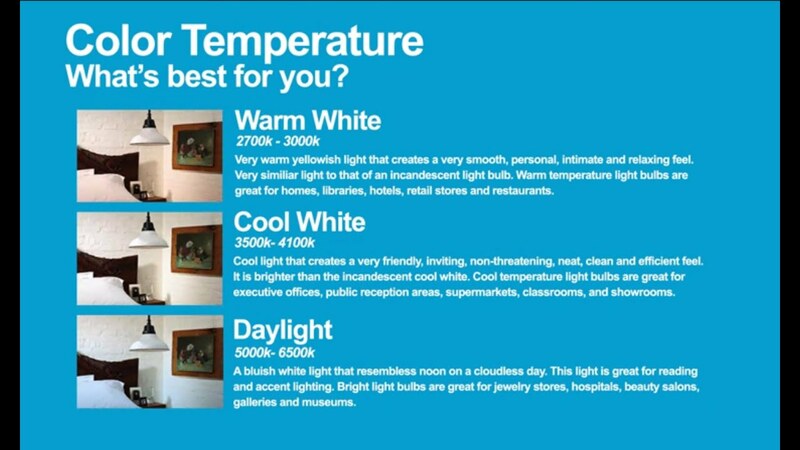 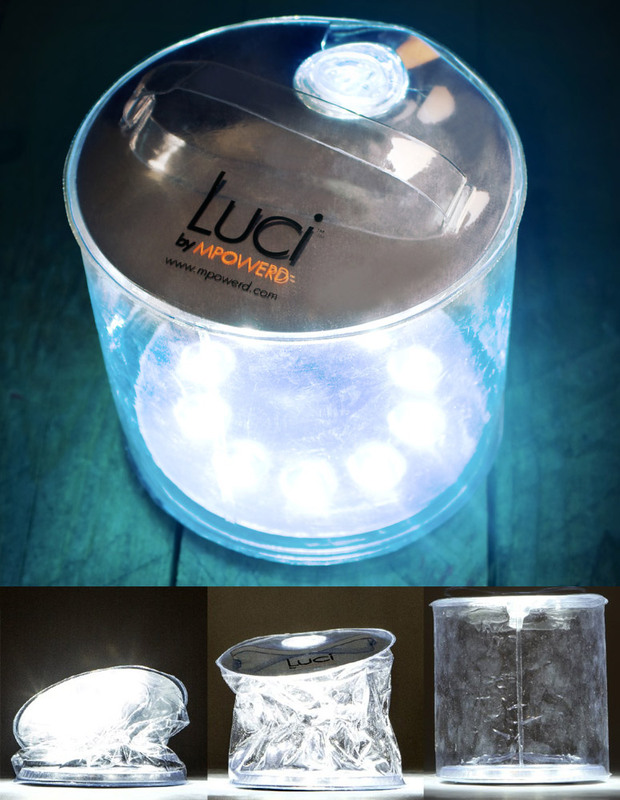 – Lamp life up to 100,000 hours of use.